…and He finds places we have long forgotten or will never seek. God searches the places of this world for the hearts of those willing to die unto themselves and help build strongholds of Jesus with steadfast focus on God. As they plant seeds, the Lord grows to fruition. This is an interview with a Pastor in Faisalabad, Pakistan where Christians are a small minority. This is our conversation that took place over email. 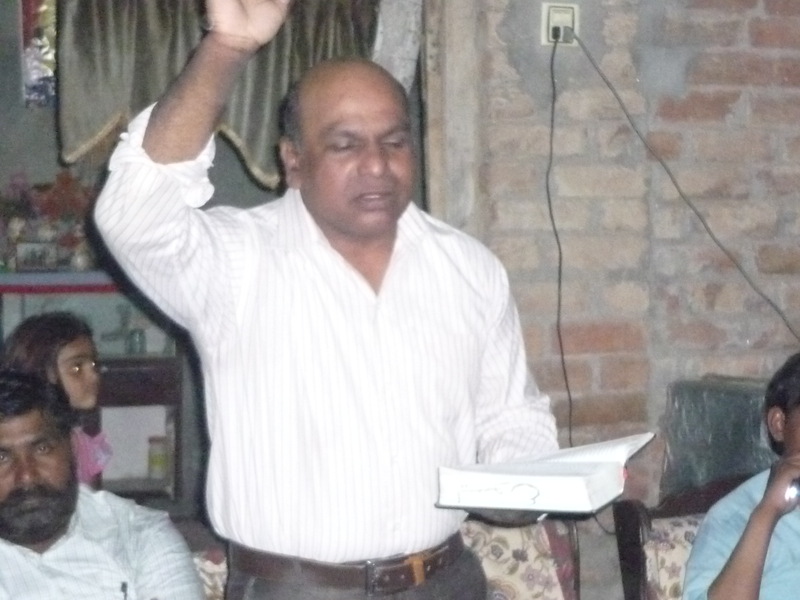 The zeal for Christ in Yousaf and in Pakistan, in general, is inspiring. It is encouraging and it makes the world a little smaller as the Body of Christ stands together across oceans and many continents. We rejoice in the Lord for all He does. I accepted Jesus Christ as my Lord and savior on 11 Dec 1992. 2.What is the name of your church and how many attend? 3 .What is the name of where you worship God? I call my worship place SCOAN, it means, in local language, RELIEF.we have above 300 attendance every Sunday. 4. What is your denomination? 6. Do you have a wife, children? 7. 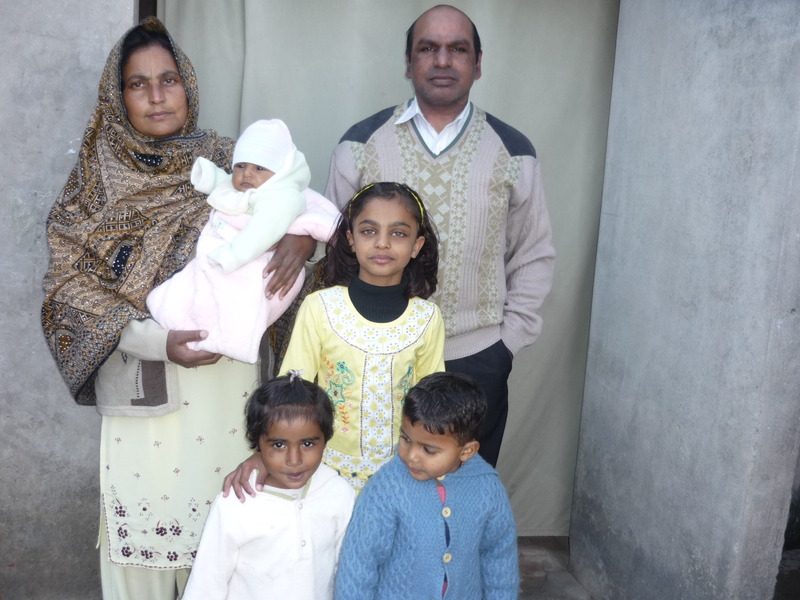 How do you see the Spirit of God through Jesus Christ working in Pakistan right now? 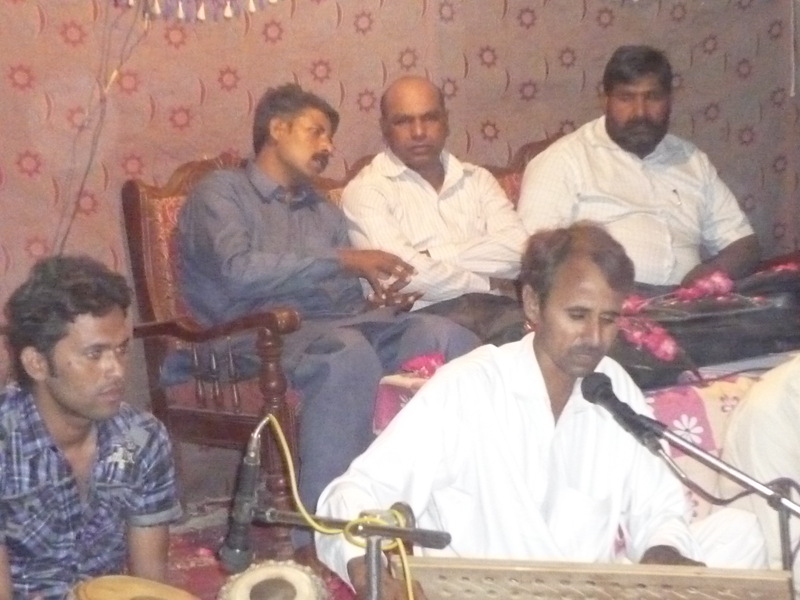 There is a revival in Pakistan through Spirit of the Jesus Christ and thousand of coming to Him but lot of work is left to do.we have shortage of true ministers and preachers of Gospel. 8 . Do you see God’s love spreading and growing in your area? Love of Jesus Christ is reshaping the lives swiftly and people are learning about it. 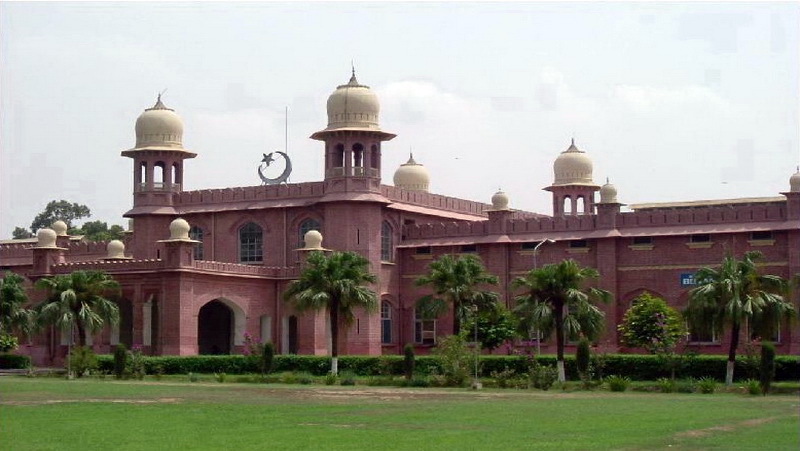 Urdu is primary language. 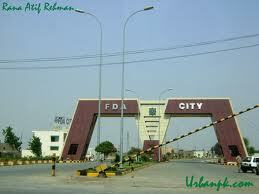 My city is purely industrial city. 10. What is the percentage of Christians in your city? Above 500,000 Christian are living in my city.